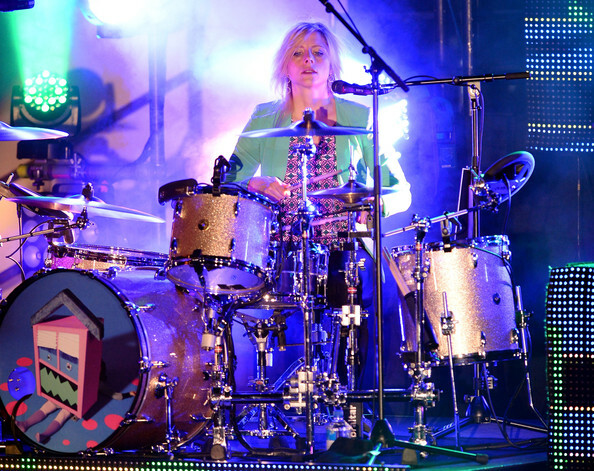 On today's episode I have Neon Trees drummer, Elaine Bradley! I have been a fan of Elaine's for years since I first saw her perform with her band Another Statistic back in 2005. 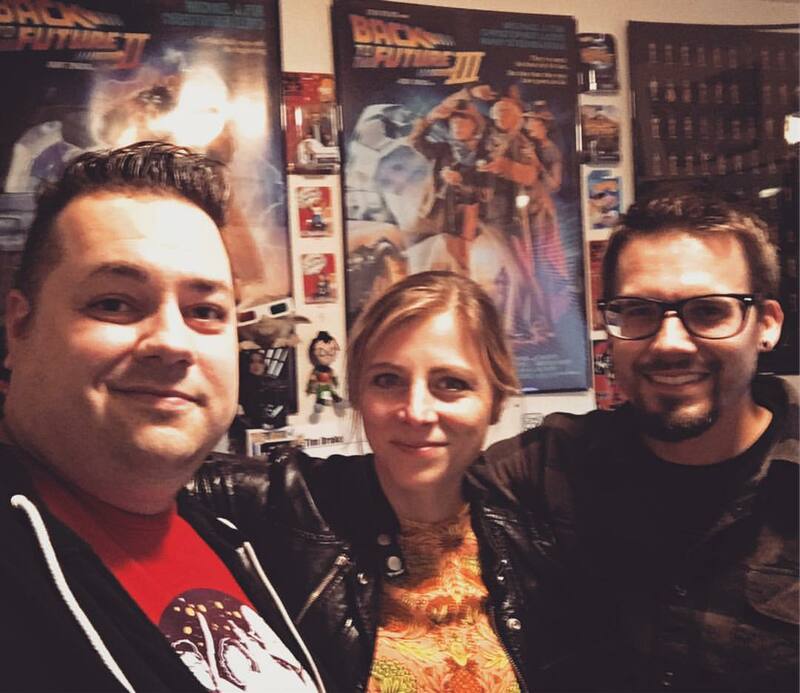 I have wanted to have Elaine on the podcast for a while, and was glad to finally have her join us on the show. On the episode, we talked to Elaine about how she joined Neon Tress, how she started drumming, being a guest drummer for Late Night with Seth Meyers, reviving Another Statistic, creating her new band Kissed Out, and so much more! Pick up Kissed Out's new single 'Minus Yours' on iTunes now! 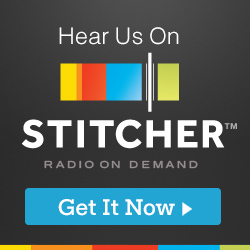 A huge Thank You to Elaine for taking the time out of her incredibly busy schedule to join us on the show. It was so great to learn more about Elaine's career and influences. Another Statistic will be playing a show next weekend at Velour Music Gallery in Provo, Utah. 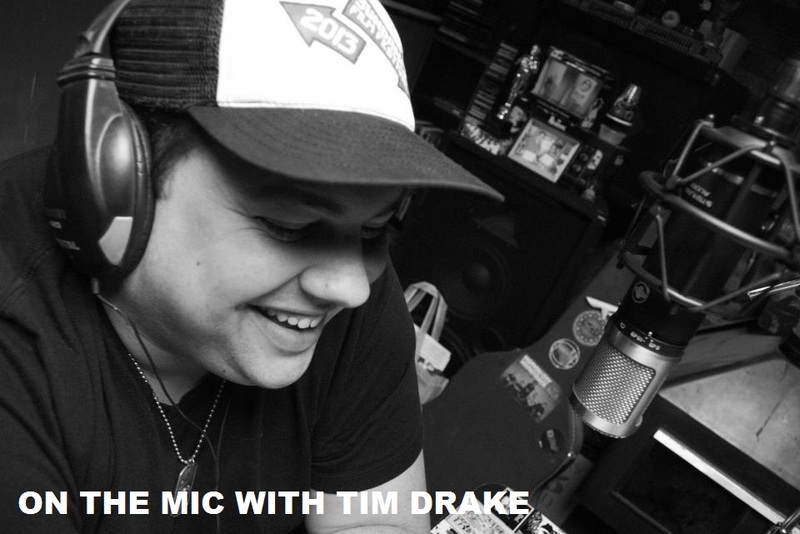 So if you're in Utah, make sure to check out this show. 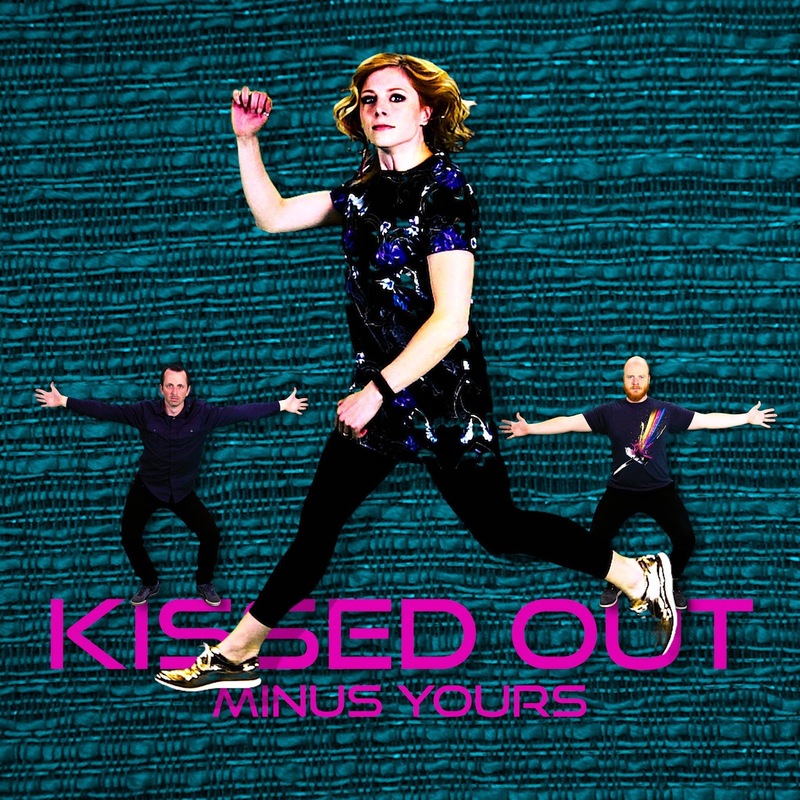 Elaine's new band Kissed Out has their first single "Minus Yours" available on iTunes now. 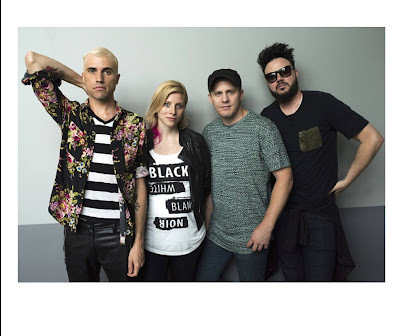 Go pick it up, and grab a Neon Trees album while you're at it!